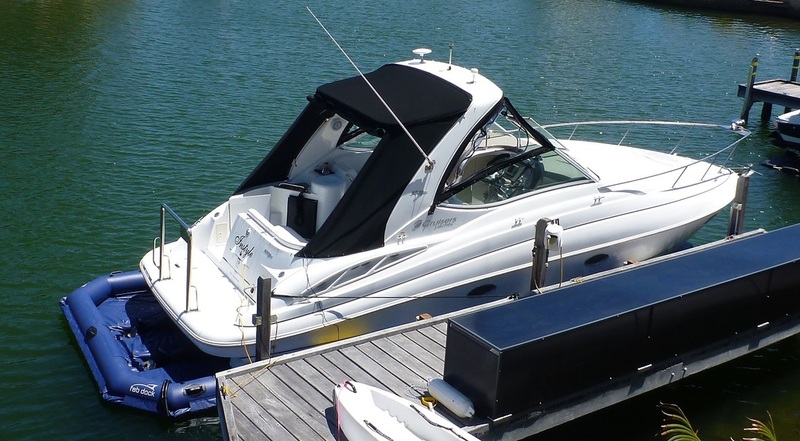 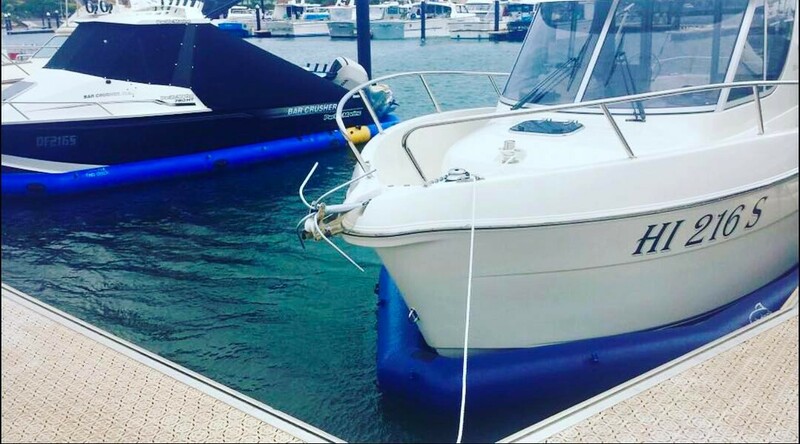 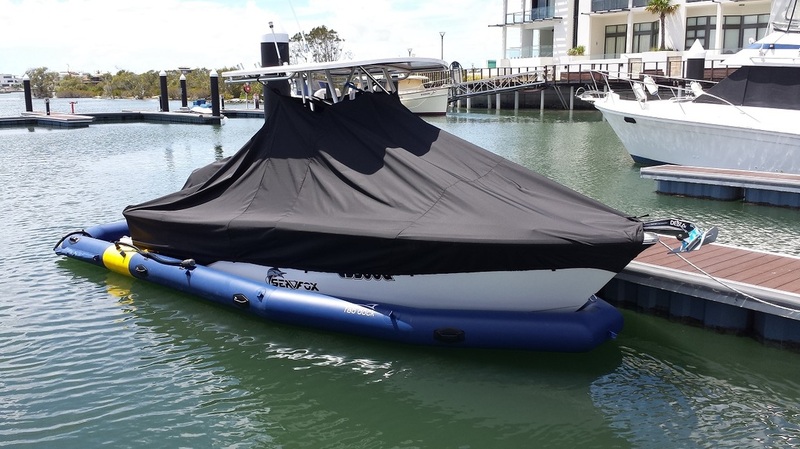 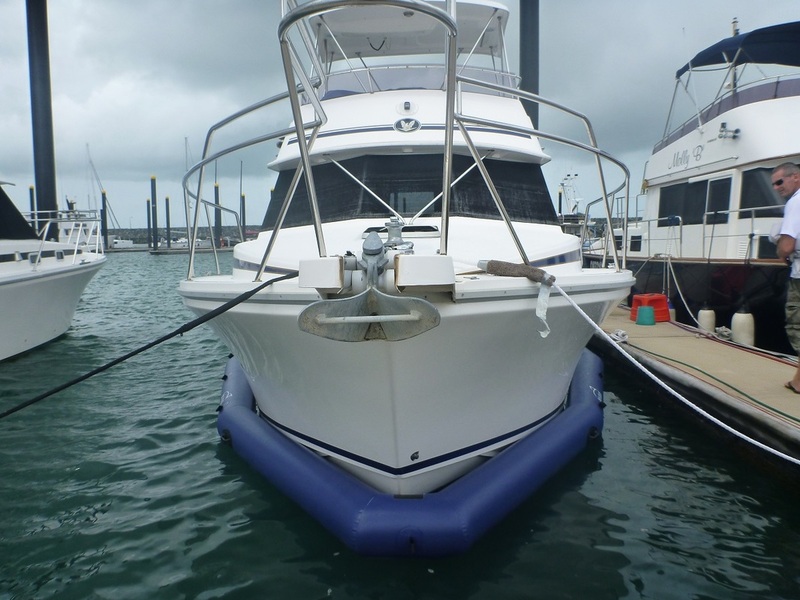 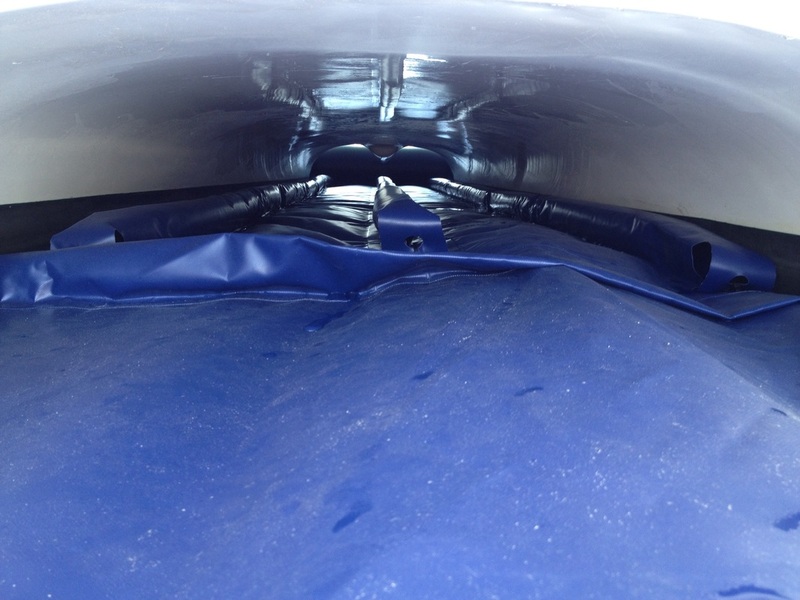 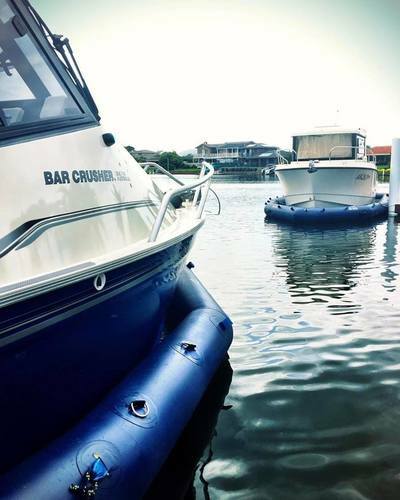 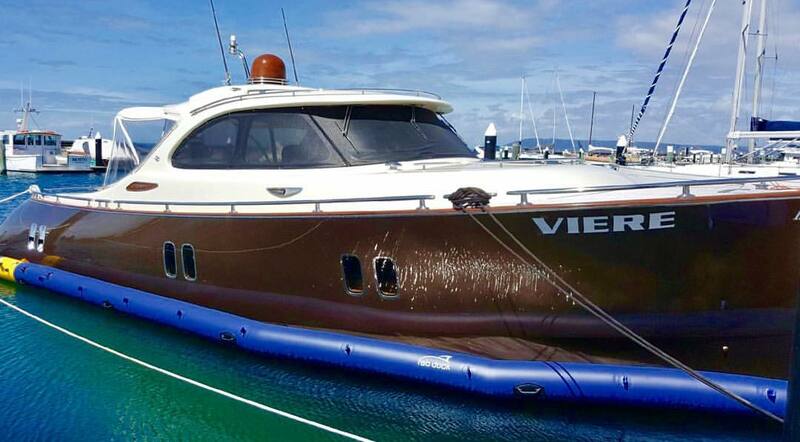 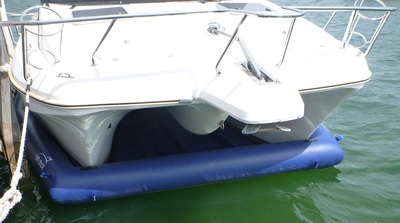 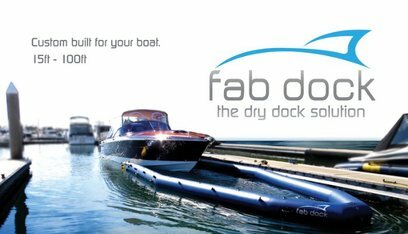 The universal range has been developed to offer the most cost effective solution to dry docking on the market today. 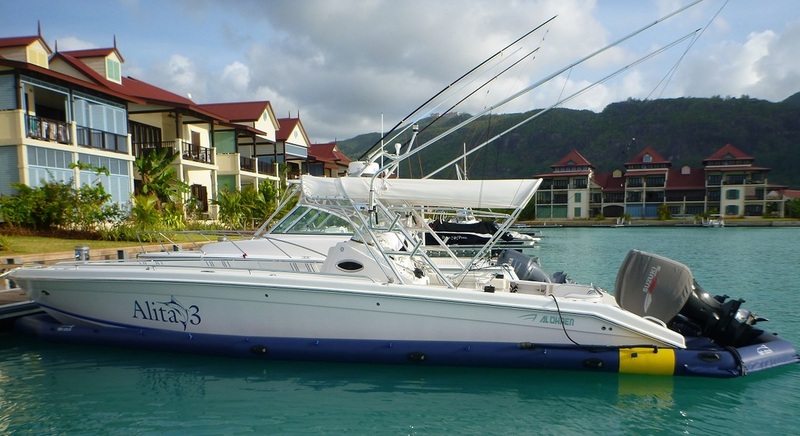 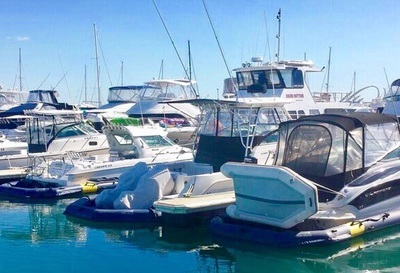 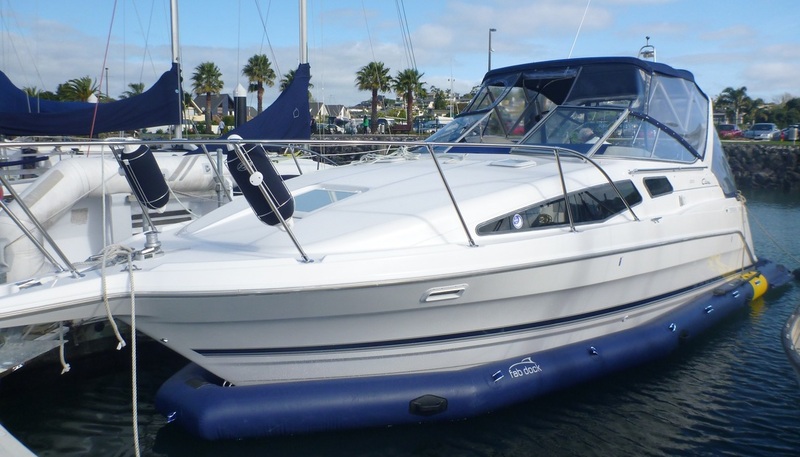 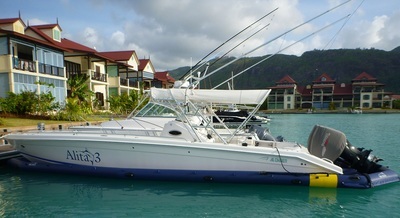 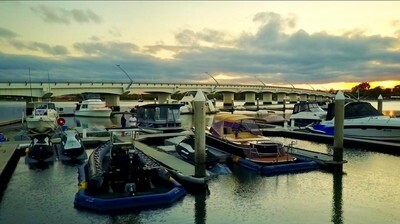 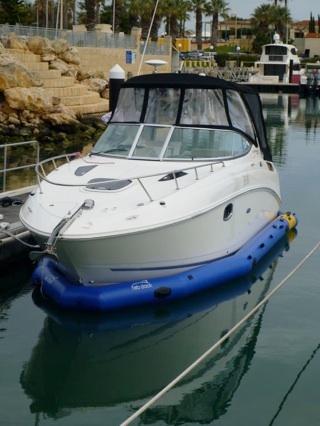 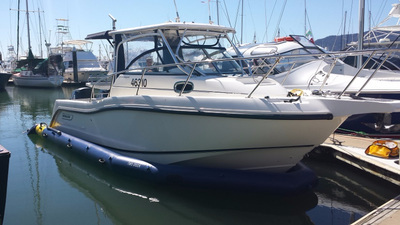 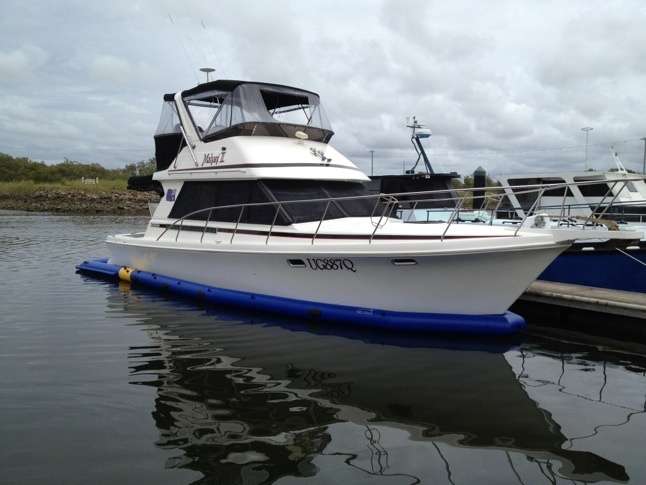 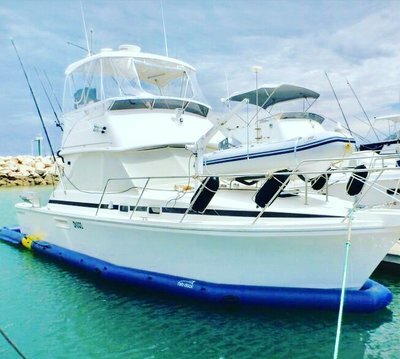 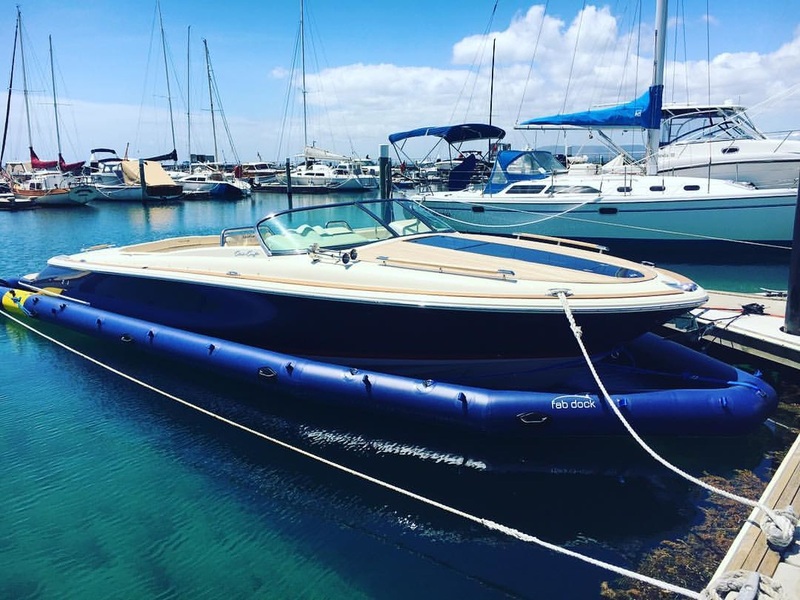 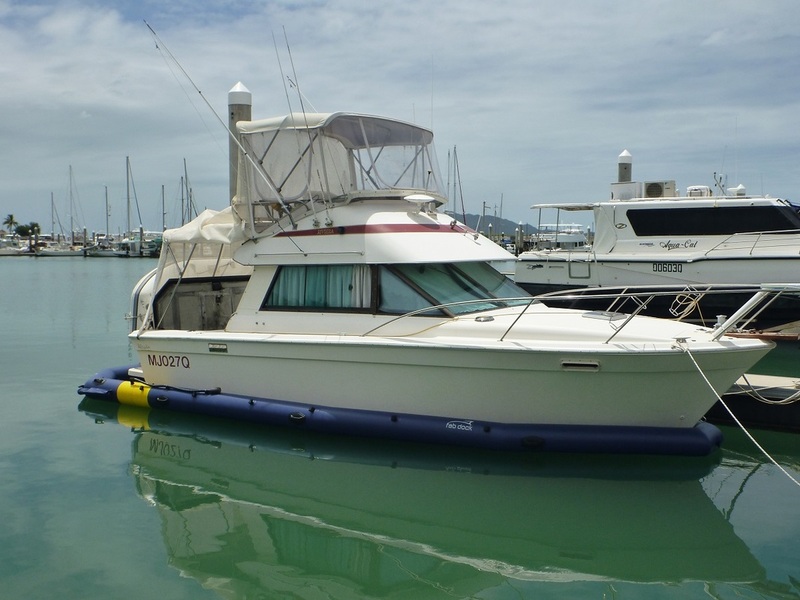 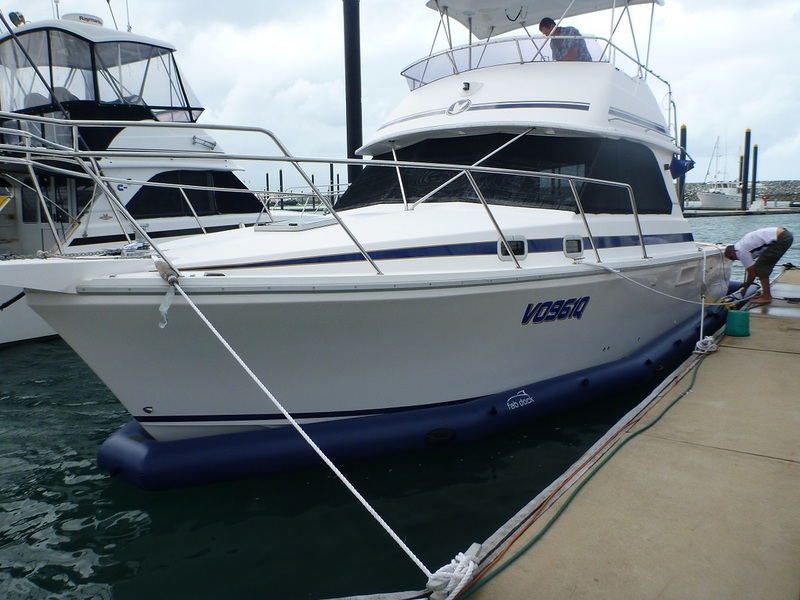 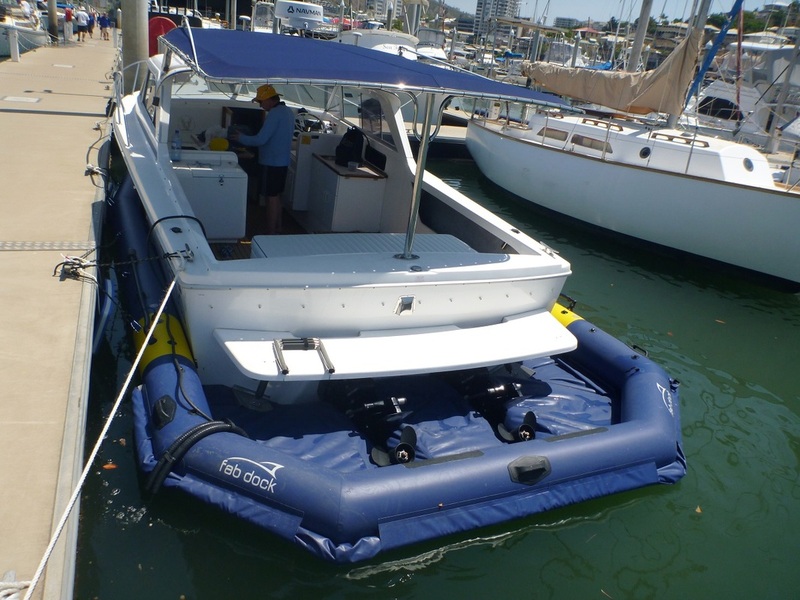 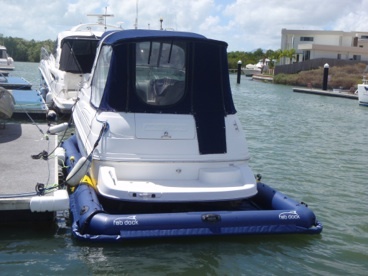 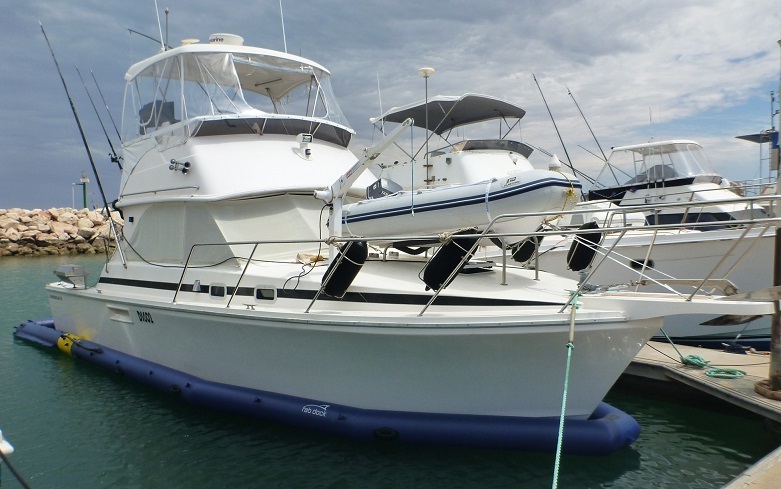 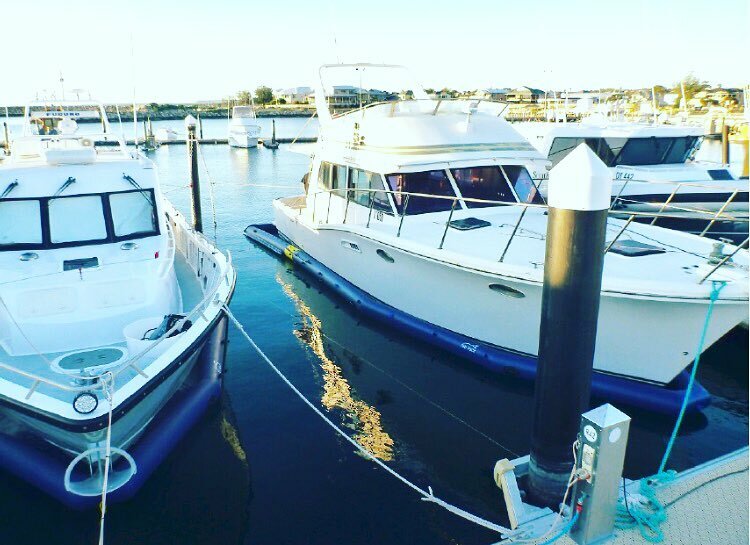 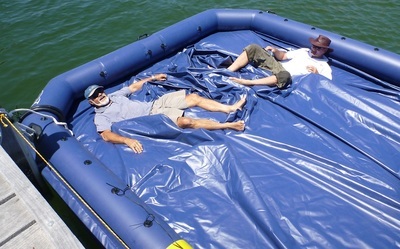 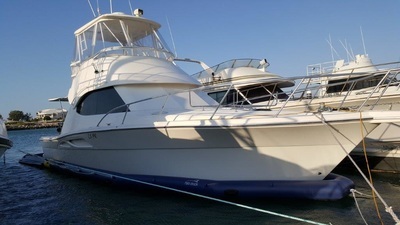 Each will accommodate any monohull boat within the size range as shown below. 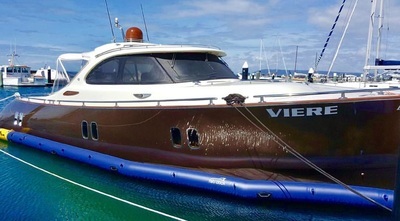 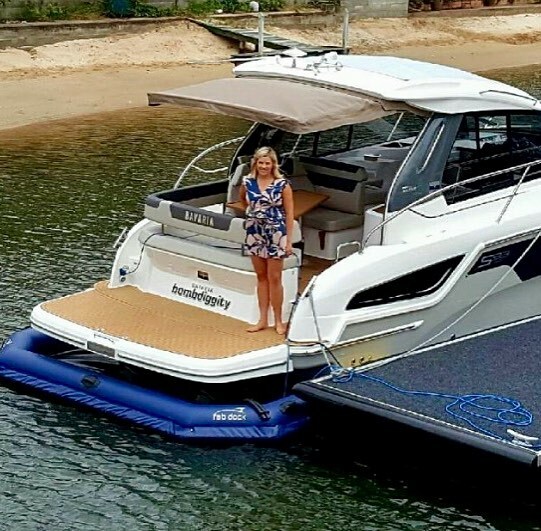 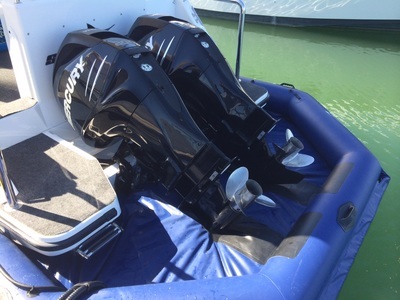 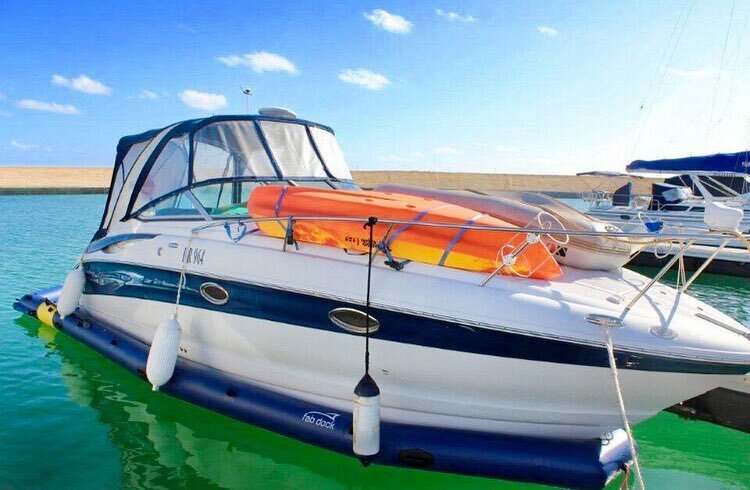 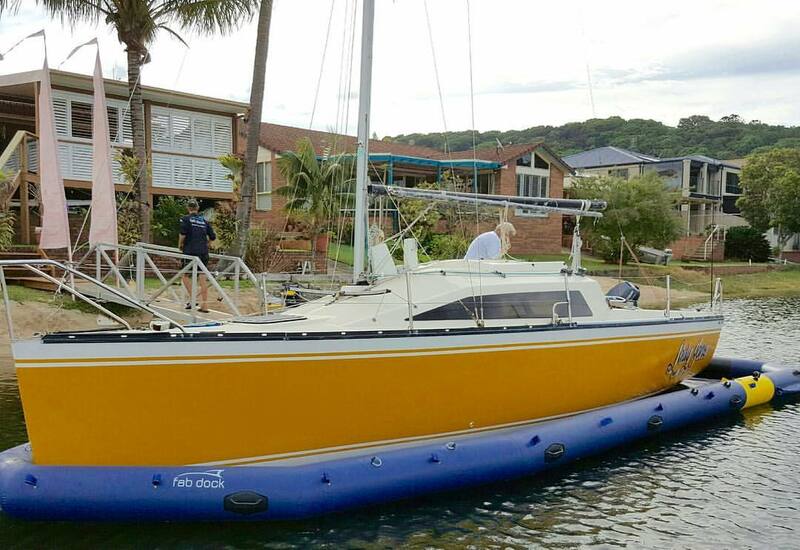 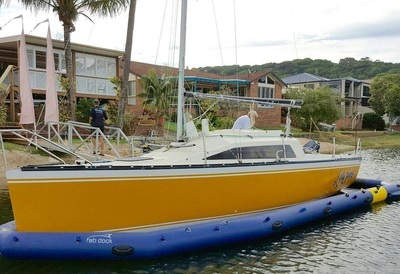 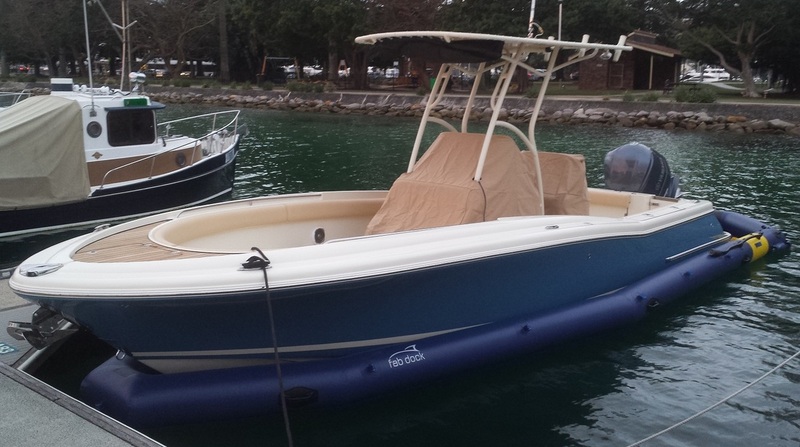 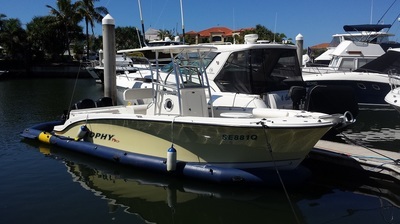 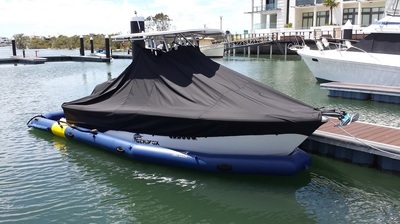 Great if you decide to change your boat for another within the size range. 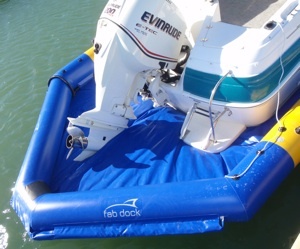 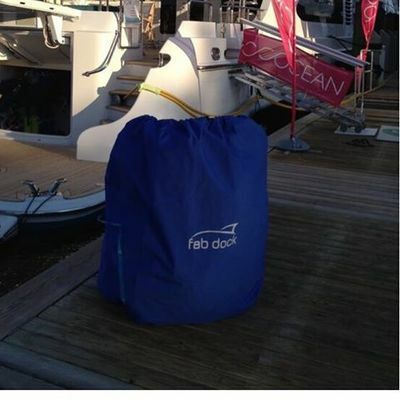 On a practical note this enables you to offer your used FabDock to a larger range of potential buyers should you decide to sell your boat. 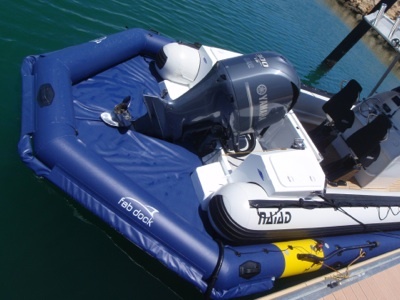 Call 01202 465 327 for latest pricing and special offers.